Hela is a multidisciplinary research community that includes all of its members from undergraduate students to emeritus professors. 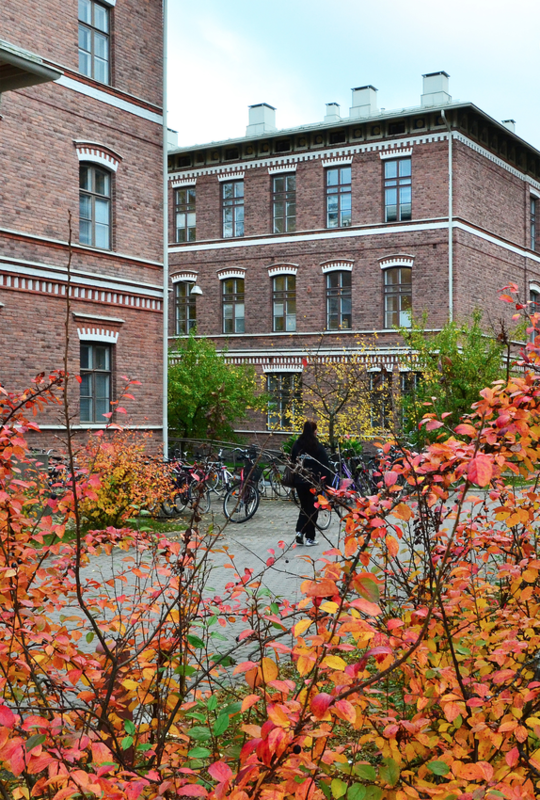 The Department has a unique combination of subjects; ethnology, anthropology, cultural policy (which together form KUMU degree programme) Finnish history, general history, and economic history that generates an exceptional competence potential. Hela is highly recognized for the quality of its research. We are proud of our good name. Hela trains experts in history, ethnology, anthropology and cultural policy. Within these disciplines, the Department is among the country’s leading providers of master’s and doctoral degrees in terms of quality and efficiency, as well as the leading institution of history teacher education. In addition, Hela offers master’s level education in records and archives management. Hela has a separate study programme in English for exchange students. Information about teaching during the academic year can be found on a separate page.